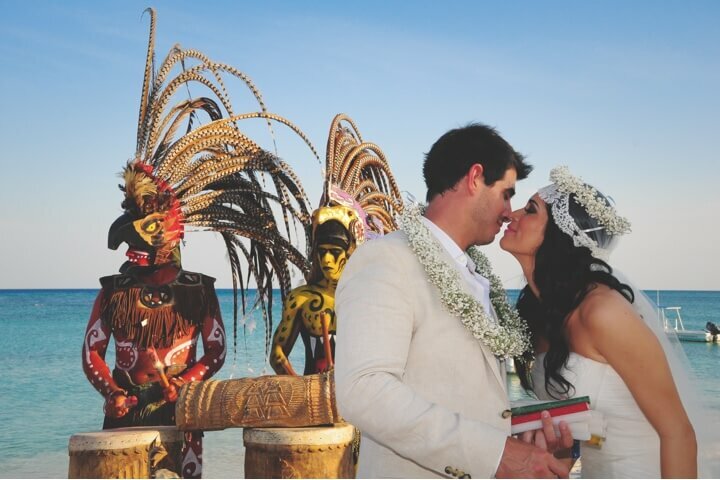 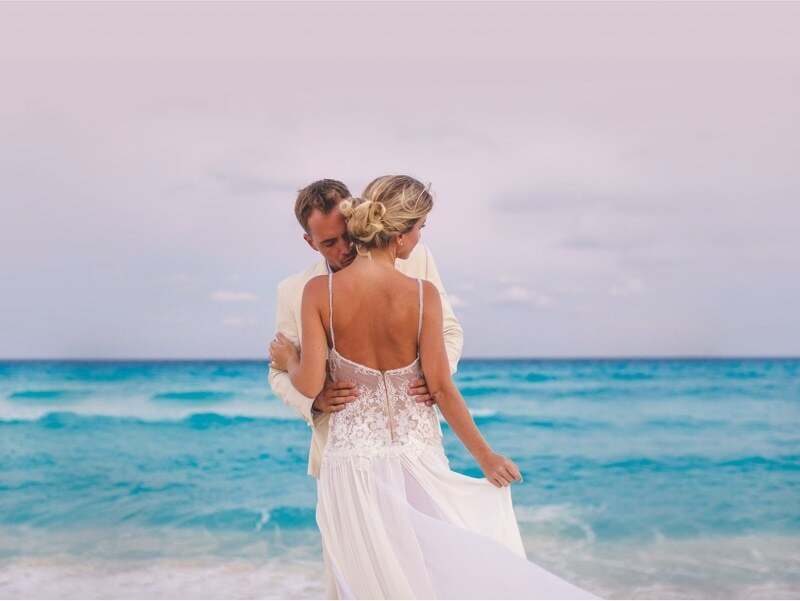 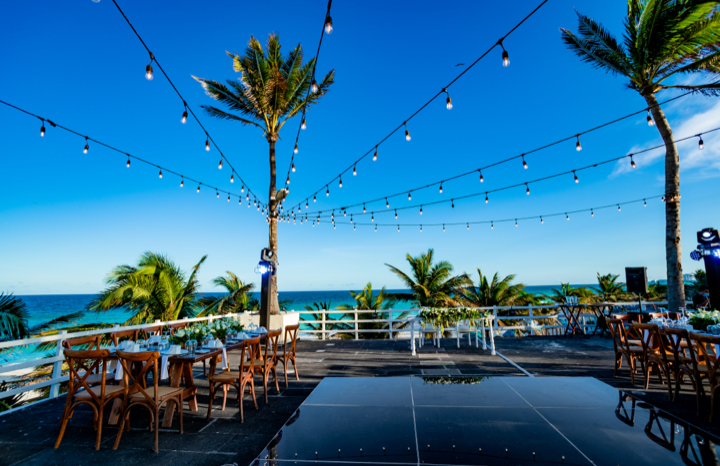 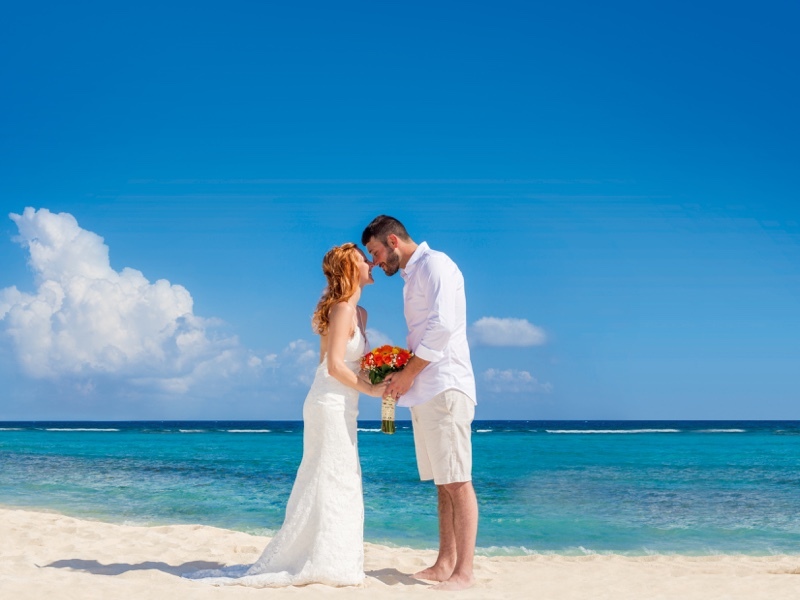 A kiss while the sun goes down, the turquoise water as a witness to the occasion, the gentle breeze on your skin, and the promise of a new life together... Let us help you create that unrepeatable moment that you'll remember forever. 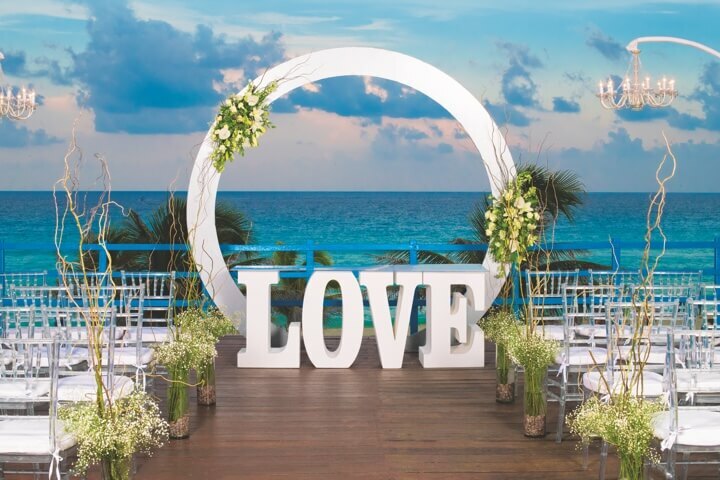 Oasis Hotels & Resorts welcomes you to O Weddings; leave all the stress of planning your wedding in our hands and taste every minute of that special day. 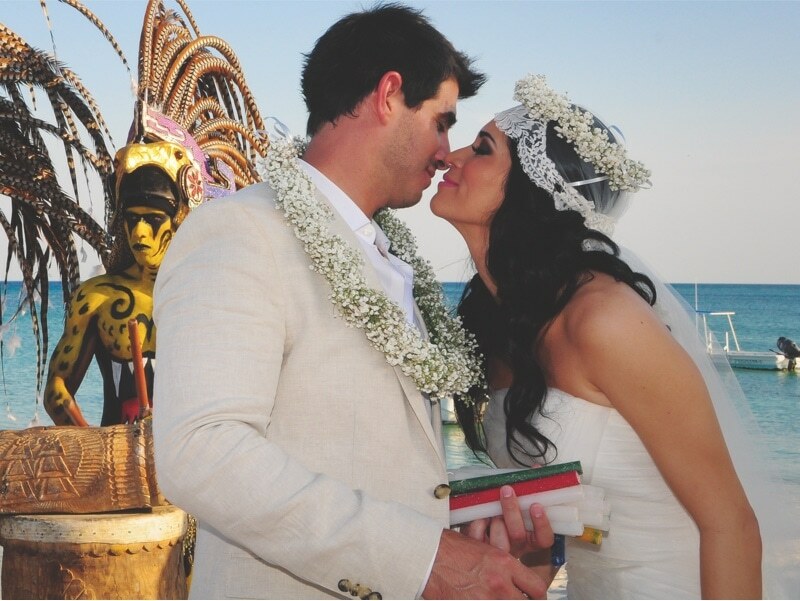 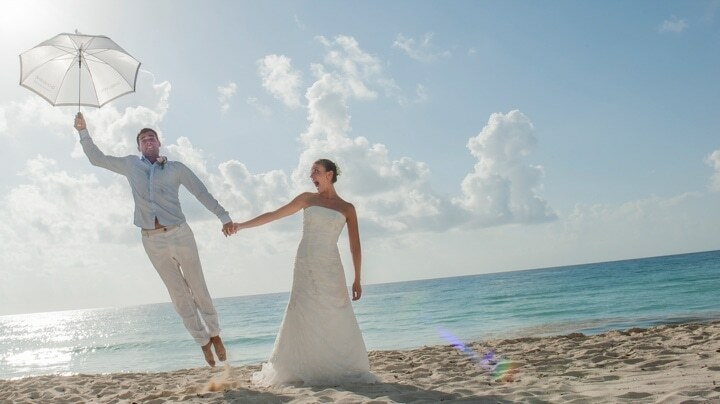 We boast spectacular natural settings at the best wedding destinations in Mexico. 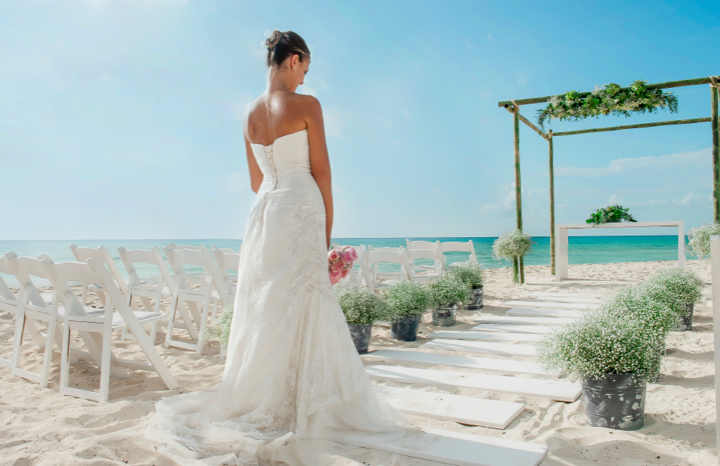 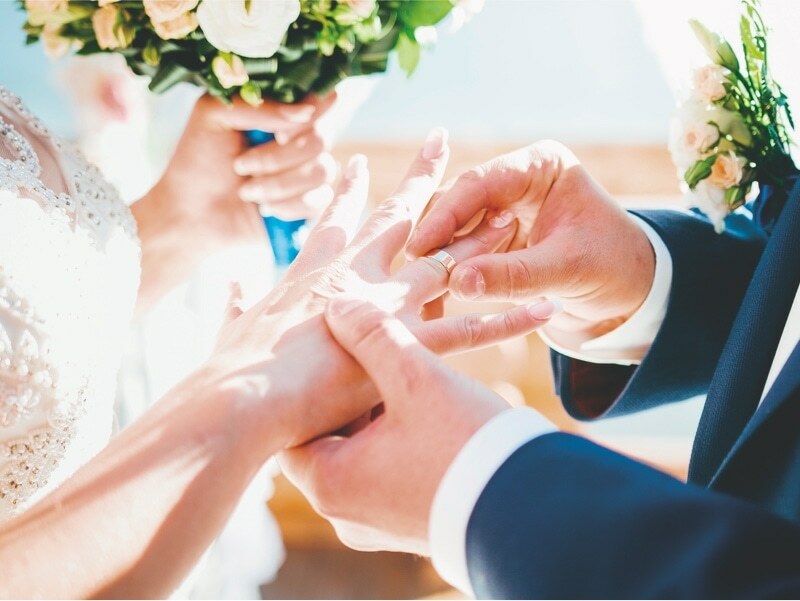 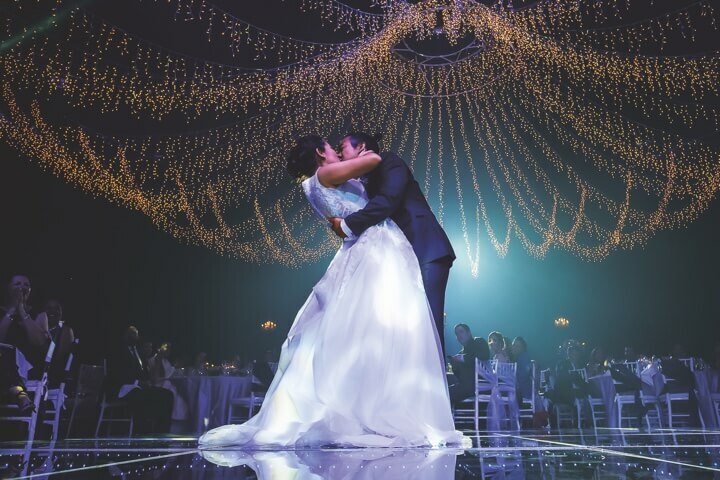 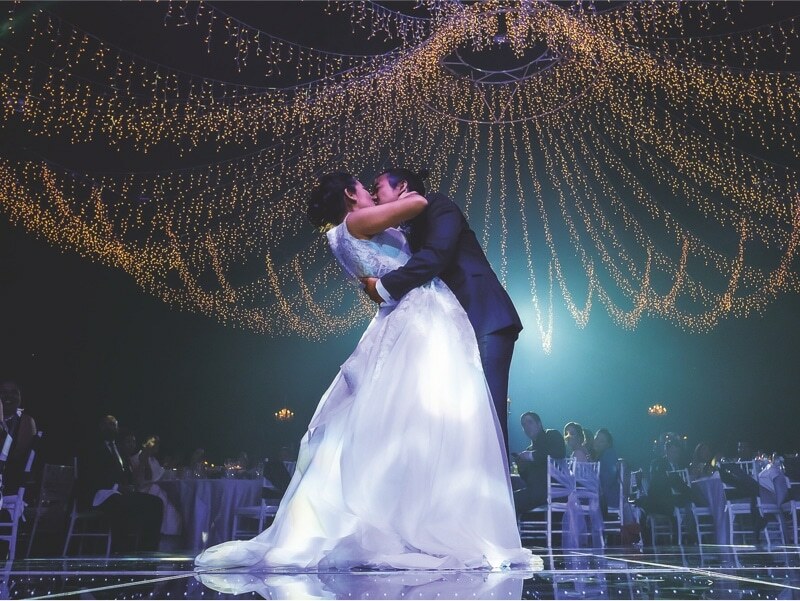 A personal wedding planner will be at your service, making sure that everything looks the way you've always dreamed of. 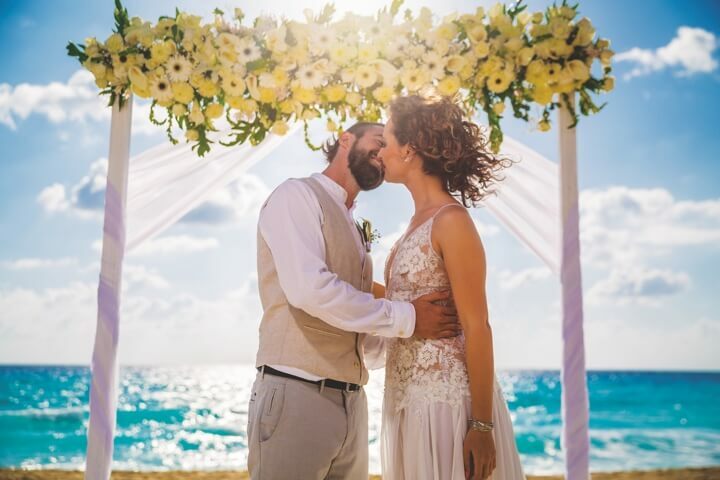 Discover our packages or set up your perfect ceremony; let romance flow and lets start planning your Cancun or Riviera Maya wedding today... 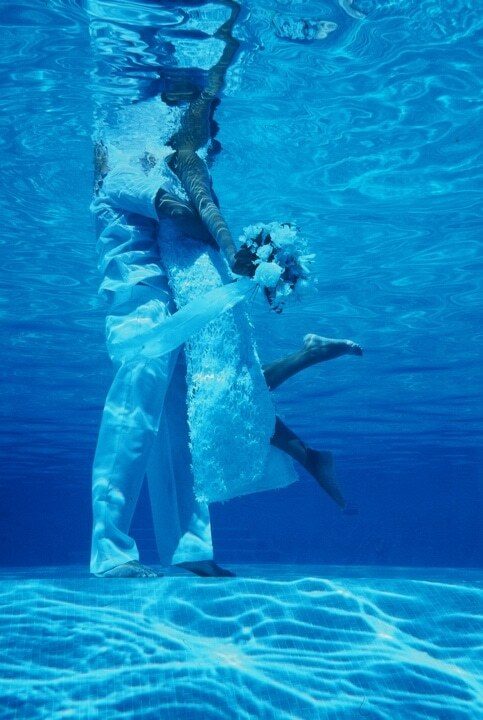 Please say yes!